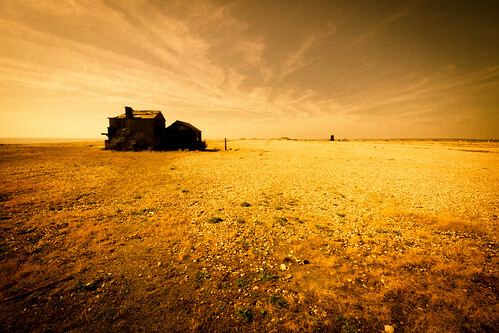 Orford Ness is not the easiest place to get to – particularly without a car. For me it was three trains, a ten mile cycle ride and a ferry crossing. But it’s well worth it for the fantastic nature reserve and some essential military history surrounding the development of RADAR and the atomic bomb.